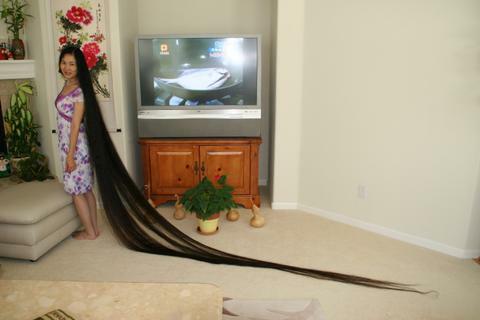 Dai Yue Qin, better known as Miss Dyq, is the Queen of long hair in China. Born in April 1964 in Tong Xiang (Zhejiang province, South China), she began to grow long hair at about 14. Everybody admired her two long and thick black shiny braids so she decided to cut it off never. 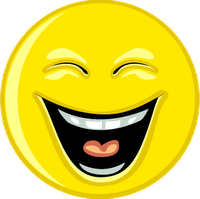 After graduation she worked in a carpet factory in Suzhou for 10 years, then returned to her hometown and worked at a big hotel. 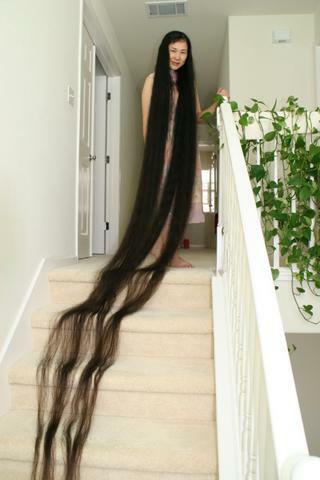 As her hair-length of 3,30 meters raised more and more attraction she joined several long hair competitions and has won prizes till now. In 2001 she moved to the U.S. where her friend lives. In 2005 she visited her family and friends in China and again attended some contests and long hair shows. 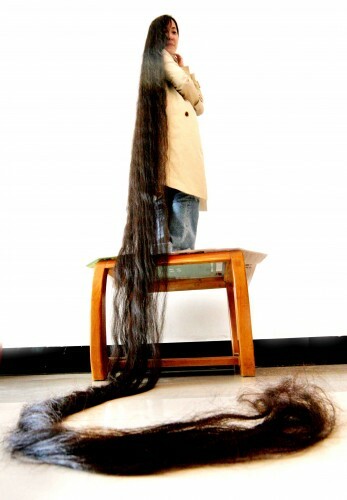 It takes her about 1 to 2 hours to comb her tresses which are 420 cm in length now (almost 14 feet!). The washing of that shiny flood of hair needs 5 to 6 hours every two weeks.